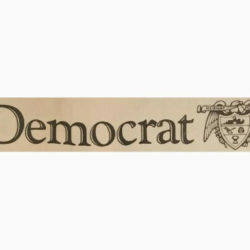 You might have already seen them on a winding drive through lush green pastureland, or at a local downtown business. A square bursting with colors, a pattern that reminds you of your grandmother’s quilt, and the flash of surprise and pleasure as you experience a rapidly emerging phenomenon known as the quilt trail. Magnolia Bud Quilt Block on Van Buren County Trail. 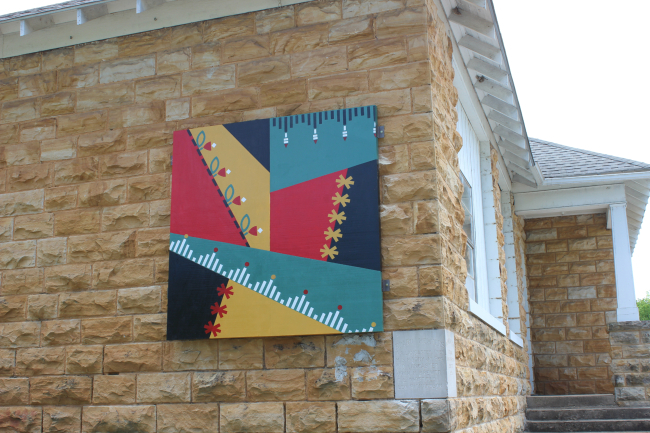 A quilt trail is comprised of a series of quilt squares painted among varying locations within a county or region. The first quilt trail was established in Ohio in the early 2000s, but the idea has captured the imagination of many around the country. Quilt trails now exist in at least forty-three states. 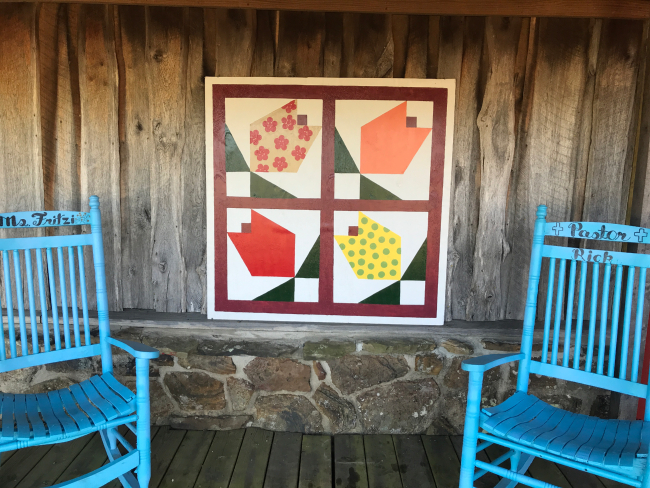 When Renee Carr ran across a quilt trail on a trip to North Carolina, she immediately thought the idea was perfect for Arkansas. She tucked that idea away until 2016, when she and friend Glenda Osten began to envision a quilt trail in Stone County. Carr works with Rural Community Alliance (RCA), an organization committed to empowering rural communities through educational opportunities, economic development and improving quality of life. RCA is the sponsor of the Arkansas Quilt Trails and Carr is the state coordinator. 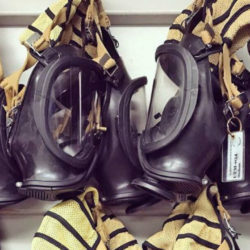 Once Carr and Osten decided to move forward on their idea, things came together rapidly. Glenda researched how to set up the trail and started constructing the quilt blocks while Renee searched for locations within Stone County to host squares. She discovered Don and Carol Adams already had four quilt squares hanging on their property near Mountain View. These four squares became the launching point for the Stone County Trail. 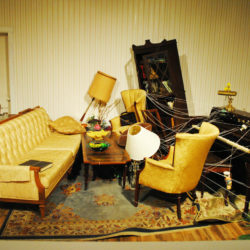 The Ozark Folk Center joined in the effort by creating a square, along with local business owners, the historical museum and rural residents wishing to honor relatives. 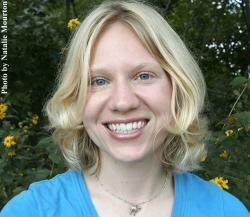 Each square in Stone County is accompanied by its story, which Renee helped capture. 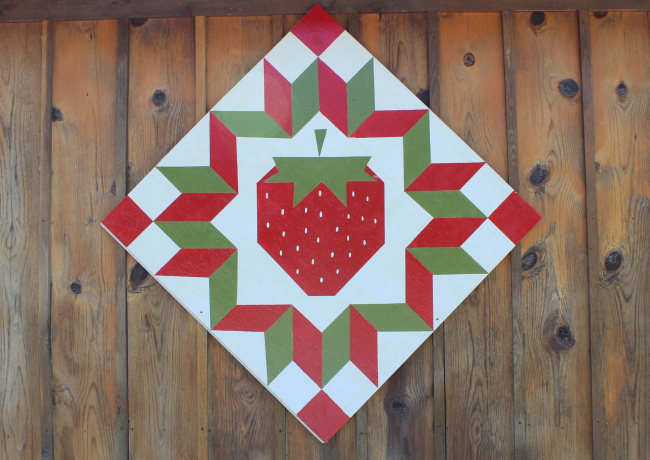 Besides the beauty of the squares, participants cite many reasons for deciding to hang the quilt squares on their barn doors, homes or store walls. The small square hanging on Turkey Creek School honors the one-room schoolhouse that welcomed students from 1925 to 1947. 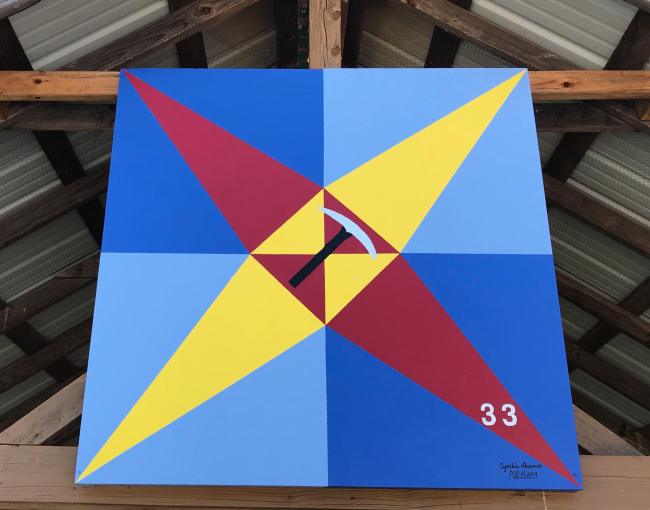 The two squares adorning Rodney and Angalee Rushing’s red barn honor Rushing’s great-grandparents who fought on different sides in the Civil War. Though the squares are beautiful, “the stories are equally important,” Carr states. 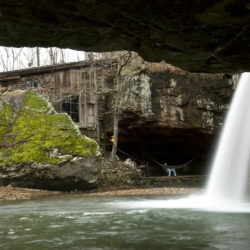 With each square, a little more of Arkansas history has been preserved for those willing to seek out the trail. By 2017, Stone County had 12 squares up and Carr began to think about reproducing the idea in other counties. 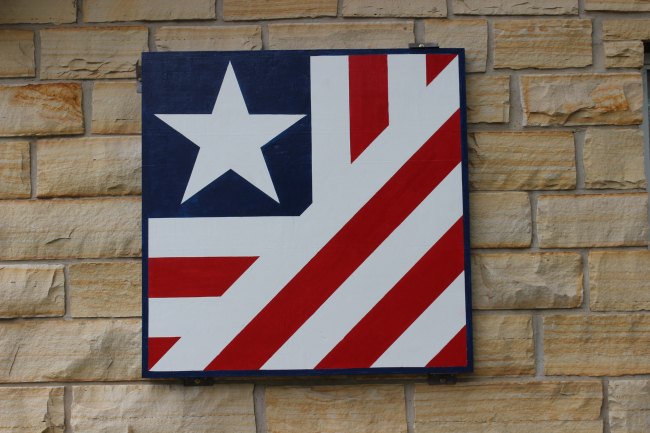 Searcy County quickly jumped in and the Greater Searcy County Chamber covered the costs of materials for the blocks while local artists volunteered to create them. The county currently has 19 quilt squares. Trinity Neeley is the coordinator for Perry County’s quilt trail. She first found out about the trail through a Facebook post. To form a quilt trail, a local chapter of the RCA must exist in the county, so Neeley took the initiative to form Perry County’s chapter. 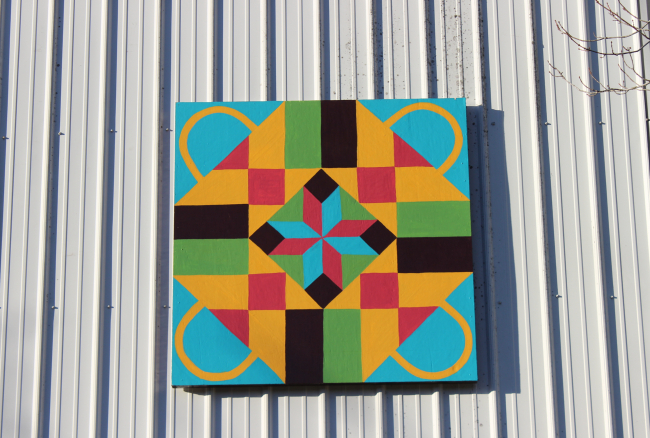 The county now has fifteen quilt blocks and she is working to secure landowner agreements and gather the stories of each block. 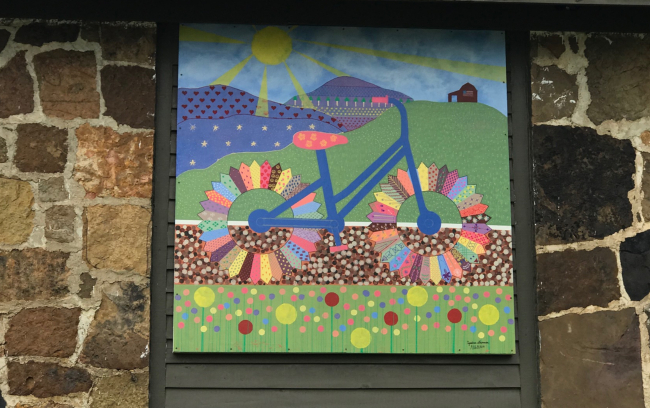 Like the quilt trails in the other counties, Perry County’s trail is a community effort. Local quilters from the Diane Wilson Senior Center are available to advise anyone who would like to host a square on a pattern, which will eventually need to be approved by Carr and the RCA. Once approved, the Perry County Writers Group can assist people in writing the stories behind the quilt blocks. The Hidden Gallery, a local non-profit store in Perryville that promotes local artists, is teaching people how to make their blocks. 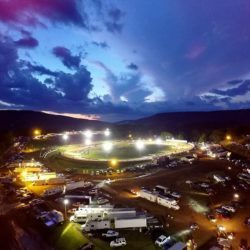 The Perry County Area Chamber of Commerce is also helping to establish the trail through the donation of funds for area businesses to make blocks. While the trails are created with the purpose of drawing tourists to the area, they have the benefit of bringing people together over the creation of each square, similar to the way families and friends once gathered to stitch quilts, swap stories and enjoy time together. With each square adorning a barn, home or business, history is being preserved one story at a time. 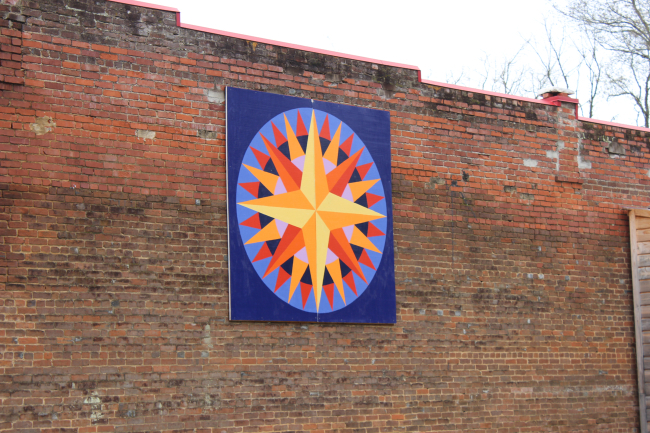 Mariner’s Compass Quilt Block – Gilbert, Searcy County. For more information on forming a quilt trail in your county, check out the website arkansasquilttrails.com. Renee Carr is available to speak to county groups who are interested in starting a quilt trail. 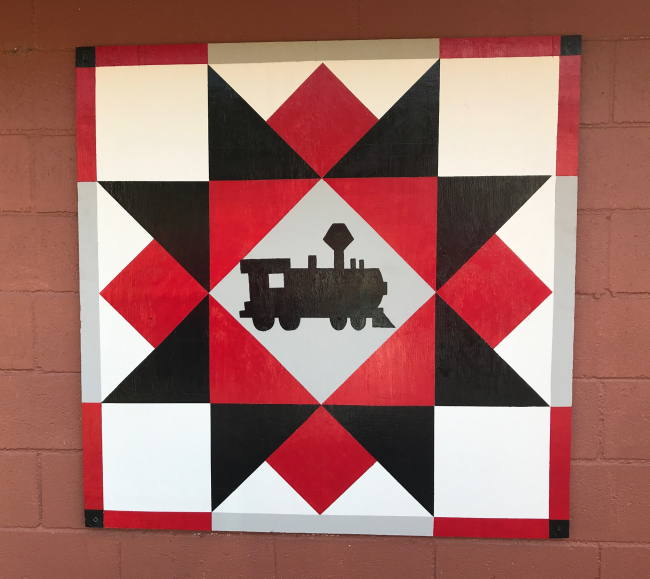 If you’d like to follow a current quilt trail, you can find the locations of each square on the website, or you can pick up a brochure at local welcome centers within the counties. Photos courtesy of Renee Carr and used with permission.